This is where it all began! 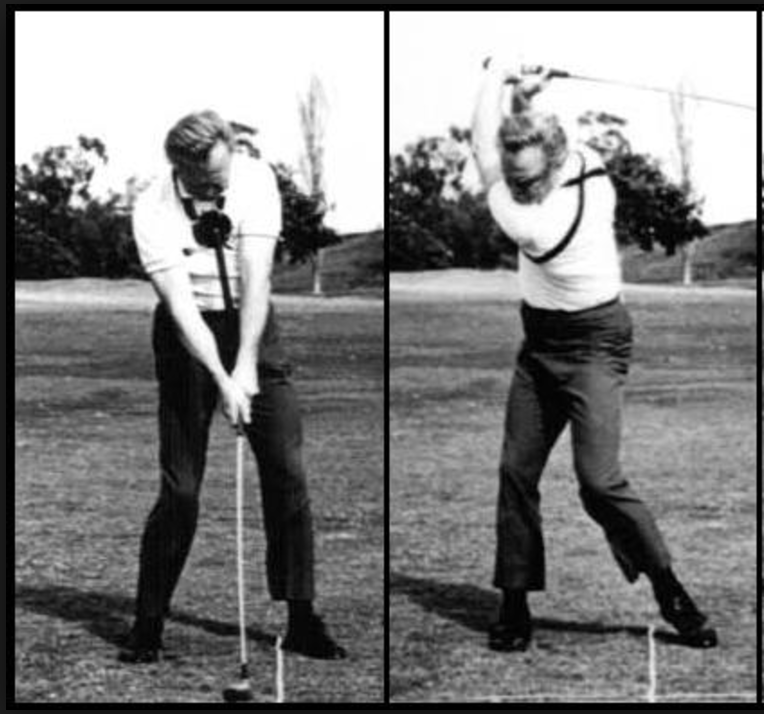 In these early videos, Mike Austin breaks down his unique swing in a simple manner. Easy to follow.